Are you looking for a pool cleaning service company to take care of your swimming pool? Are you leery of long term contracts? Do you wish you could try it out for a month, first? Let Triple J Pool Care be the answer to all of those questions. We currently offer four different monthly pool service packages to help you find freedom to make memories. No contracts for service. Prices guaranteed for a year. After that, we continue with the service package of your choice. If you don’t like us, you are free to choose another pool professional. Our technicians wear uniforms and will always have an id badge. After each visit you will receive either a text or email message keeping you informed with the chemicals used, results of water test, and any warnings, suggestions, and/or issues that need to be addressed. We specialize in pool service in Brandon, FL and surrounding areas such as Valrico, Lithia, Fishhawk Ranch and Bloomingdale. However, we provide service throughout Hillsborough County. Have a Green Pool? Go from Green to Clean from $125. Our Green to Clean pool service is for those with a green pool at their home. 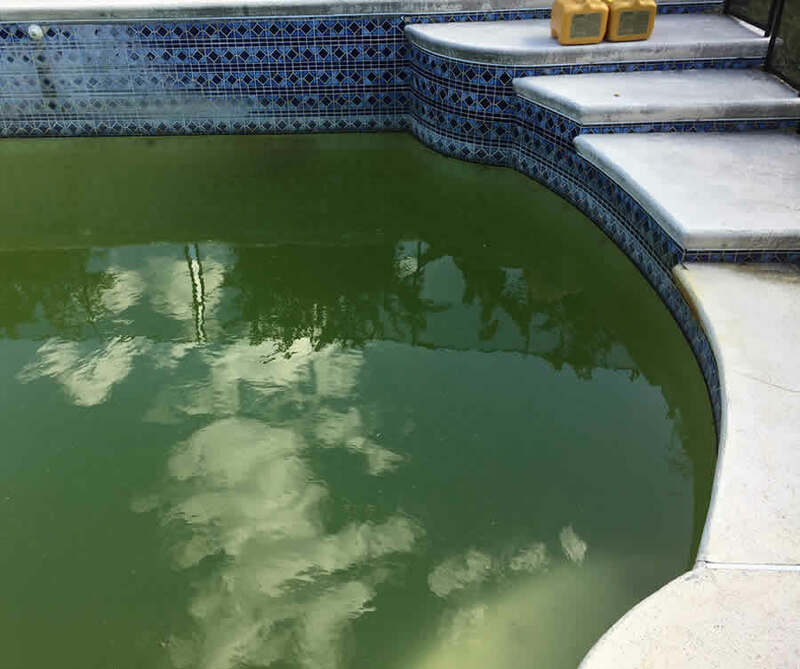 There are many reasons for green pools and they can be difficult to get clear again. Let us turn your green pool clear. After your pool is clear you can take over maintenance and servicing or you can select one of our service packages and let us do it for you. Make your Green Pool Clean, Fast! 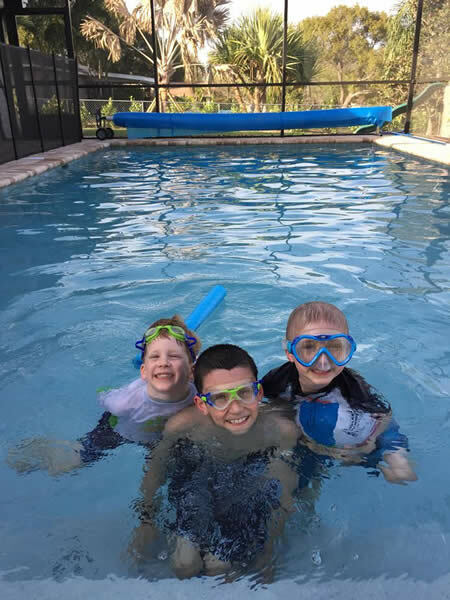 Triple J Pool Care is a family owned pool service company offering freedom to pool owners in the Tampa Bay Area. Our desire is to give you the freedom needed to make memories in your backyard. You work hard all week long. 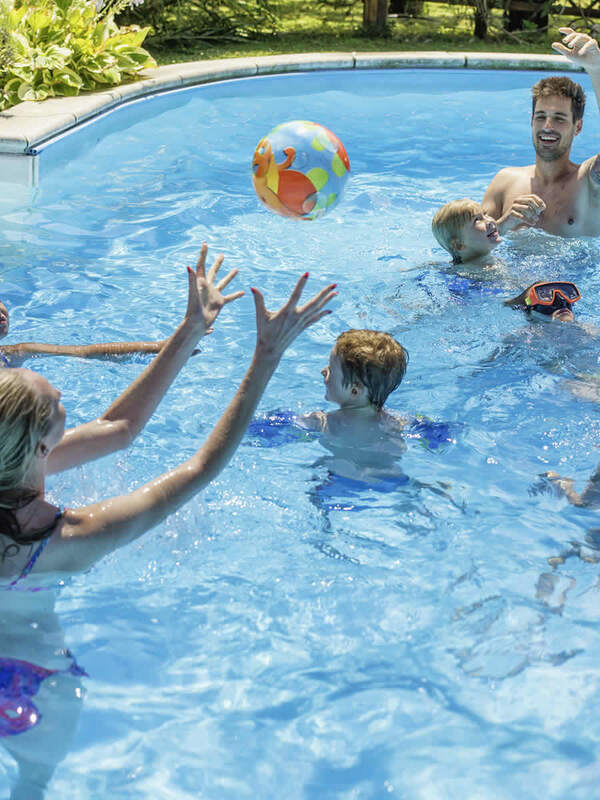 In our busy society, you may find yourself being held hostage by careers, traffic, errands, and the relentless pursuit of keeping your pool clean and sanitized. You deserve to swim in your pool when you are ready. Let us set you free from at least one task. No more waiting for the pool to balance. Let us service it for you and make it swim ready when you are. Copyright © Triple J Pool Care 2018. All Rights Reserved.License # CPC1459219.